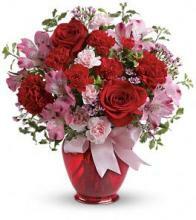 Valley Flower Shop and Greenhouse Inc provides flower and gift delivery to the Woodstock, Va area. 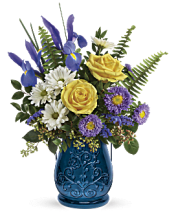 Flowers say it best for any occasion. 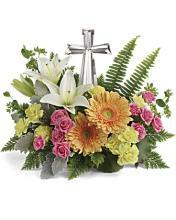 We offer a large variety of fresh flowers and plants. 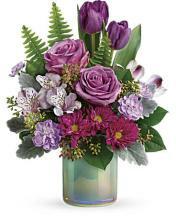 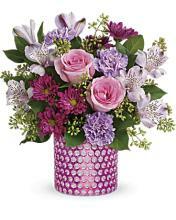 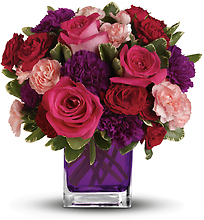 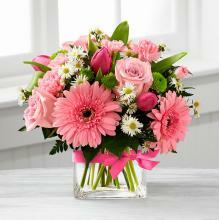 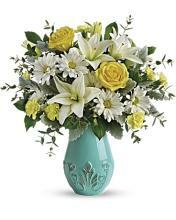 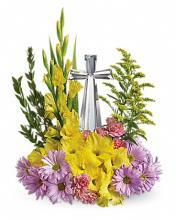 The web site shows a large variety of floral products and we strive to have a large availability daily. 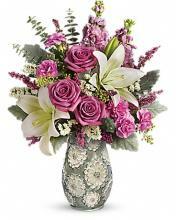 If there is a need to substitute any floral items if the selected ones are not available we will do so keeping in mind the look and feel of the design selected. 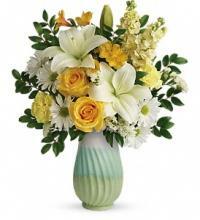 If there is an item in the selection that is a must, please note this on the order. 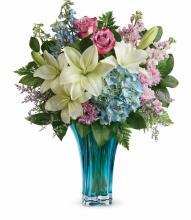 The goal is to exceed our customer's expectations with quality, value and professional service.